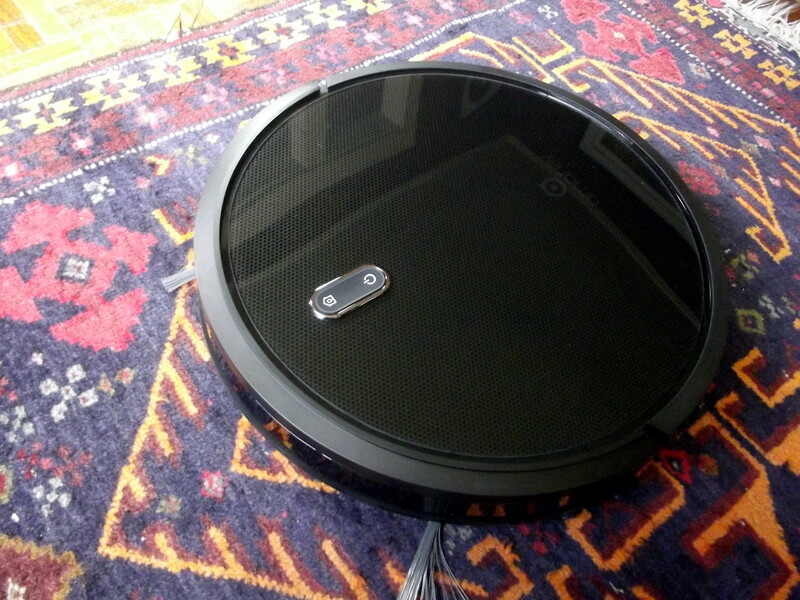 Over the last year, I’ve reviewed seven different robotic vacuum cleaners. While these articles were thorough, they were unable to measure the effect of wear and tear over the course of the vacuum’s lifespan. This review is an exception. I purchased the Deebot M88 eight months ago, using it daily except for periods when I was evaluating competing vacuum cleaners. 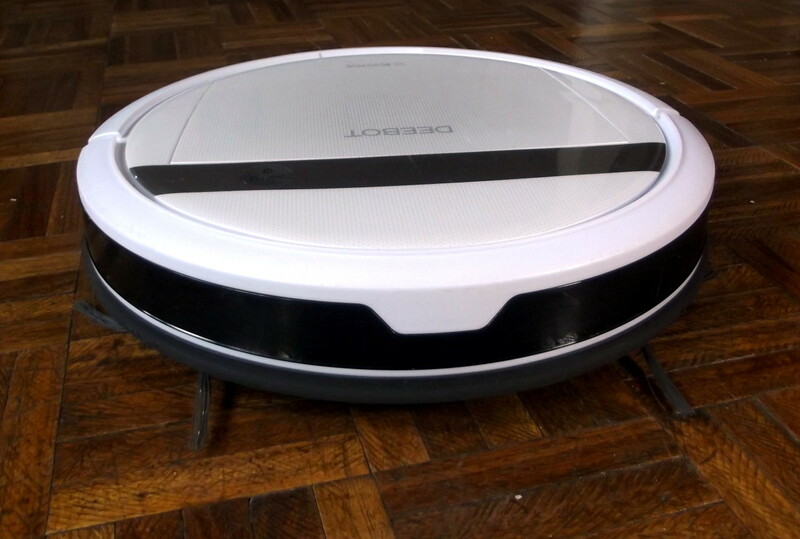 The Ecovacs Deebot M88 is a midrange-priced robotic vacuum. It weighs 3.2 kilograms (7.05 pounds) and has a circumference of 34 centimeters (13.4 inches). This unit is 7.75 centimeters (3.05 inches) high. The M88 is intended for both carpets and bare floors. 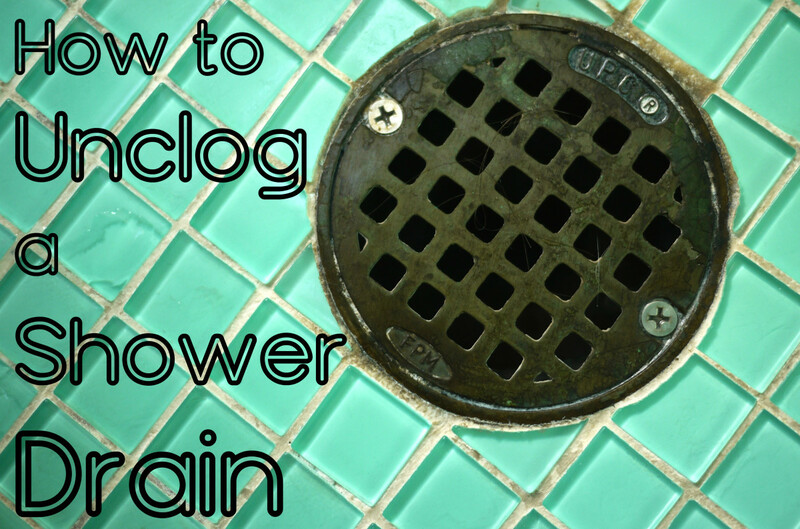 It is equipped with a 3-Stage Cleaning System that sweeps, lifts, and vacuums. A wet/dry mop can also be attached. Interchangeable Suction Technology features a brush for deep cleaning and a tangle-free extractor optimized for pet hair. 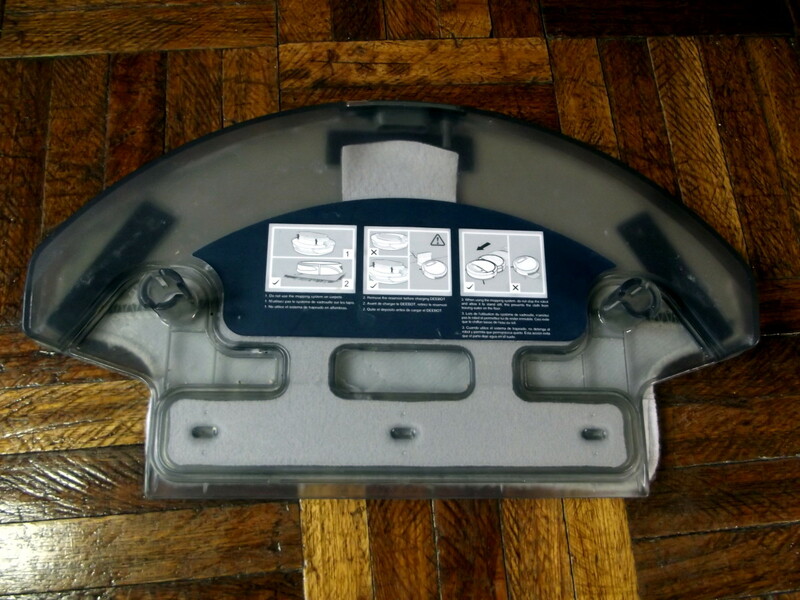 This vacuum is also fitted with a pair of side brushes. Wi-Fi compatibility allows the operator to schedule, control and monitor the Deebot M88 utilizing the Ecovacs smartphone app. This robot is compatible with select Alexa devices and comes with a remote control. Width: 34 centimeters (13.4 inches). Ecovacs and Deebot are trademarked by Ecovacs Robotics Co., Ltd. This company was founded in 1998 by Qian Dongqi and is headquartered in Suzhou, China. Ecovacs Robotics Co., Ltd. engages in research, development, design, manufacture, and sale of robotic equipment. 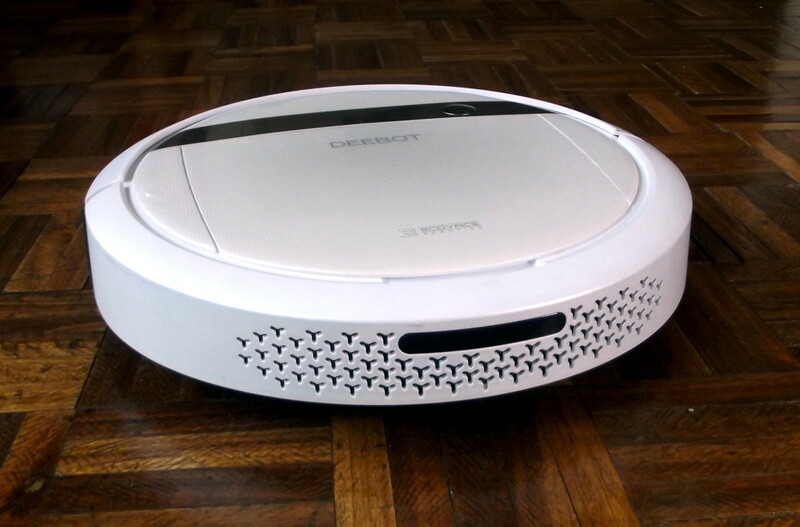 Its products include DEEBOT, a floor-cleaning robot; WINBOT, a window-cleaning robot; ATMOBOT, a mobile air-purifier robot; and BENEBOT, a shopping assistance robot. 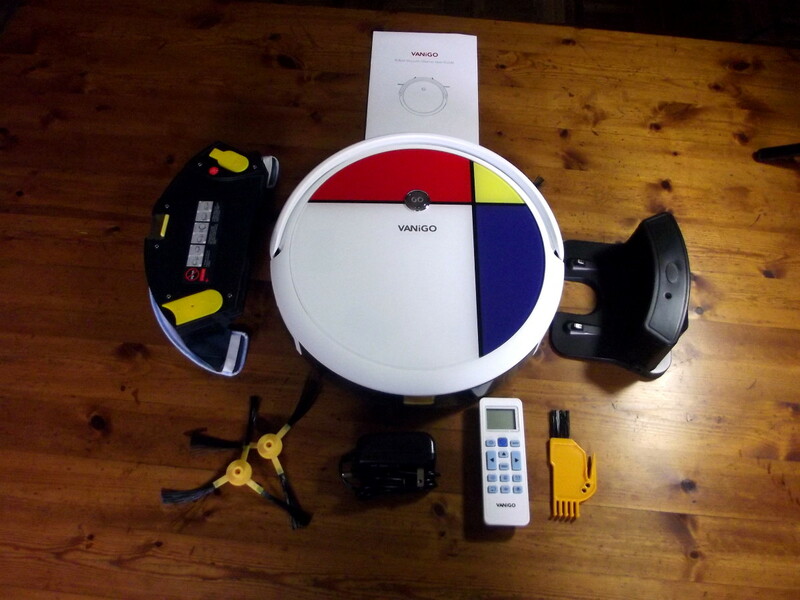 In the perfect world, my robotic vacuum will leave its dock automatically each day, effectively clean the house, and return to its dock to recharge. Sadly, my house is not the ideal environment in which to operate a robotic assistant. I am satisfied if my vacuum can perform this operation four days out of five and, by following the steps below, was able to achieve this result with the Deebot M88. 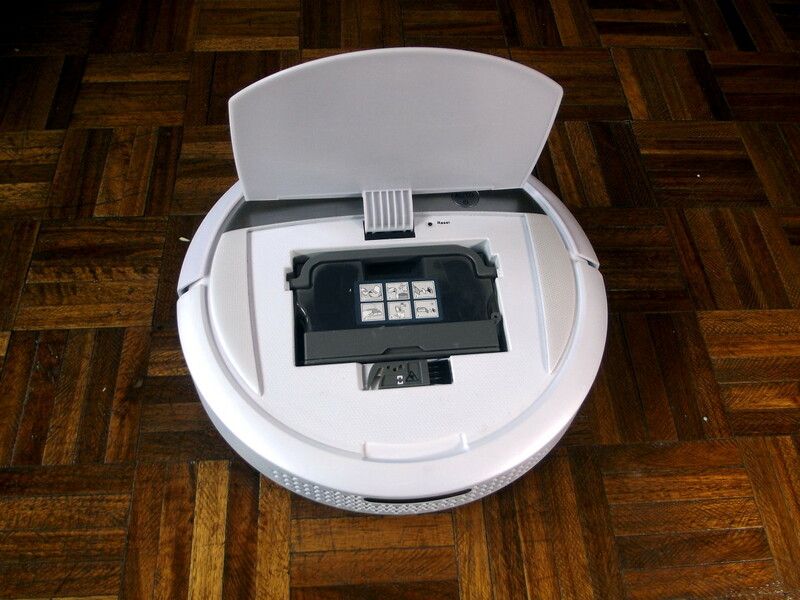 Proper robot-proofing dramatically increases the ability of a vacuum to provide reliable service. 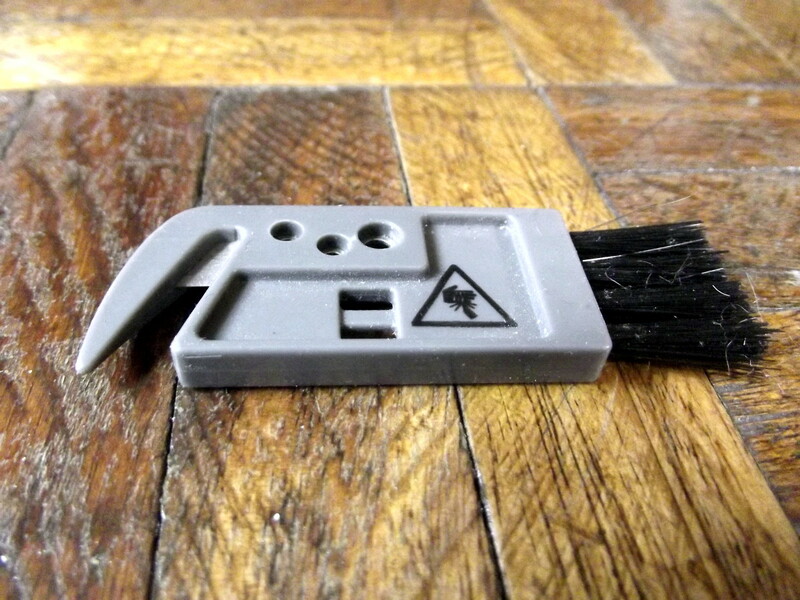 All cables and wires must be secured to baseboards with clips. 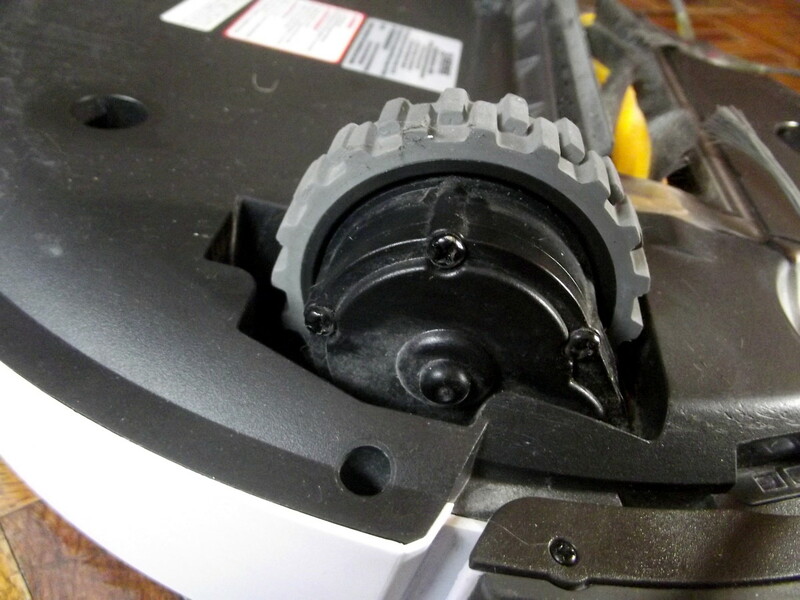 This prevents the vacuum’s wheels and brushes from becoming entangled. The layout of the cleaning area should be carefully examined. 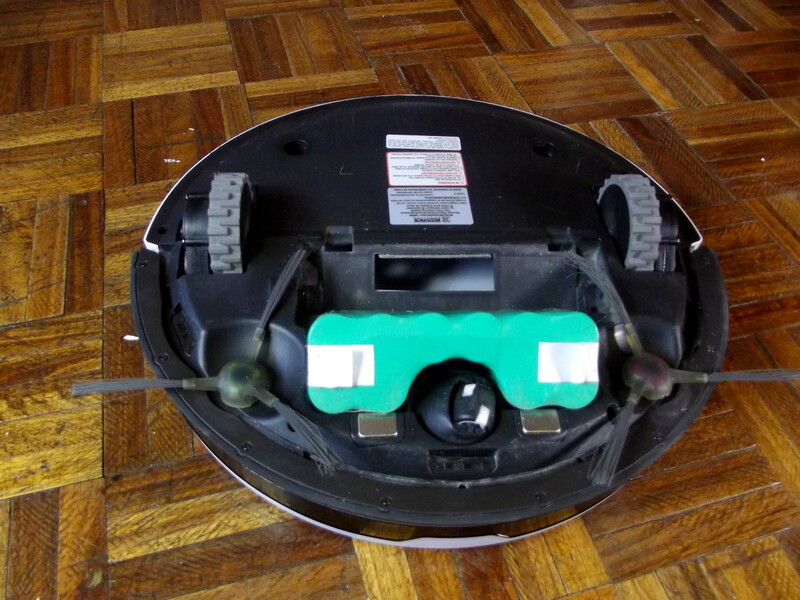 Cluttered floors impede the robot’s progress, and if an area is very narrow, the vacuum could become trapped. 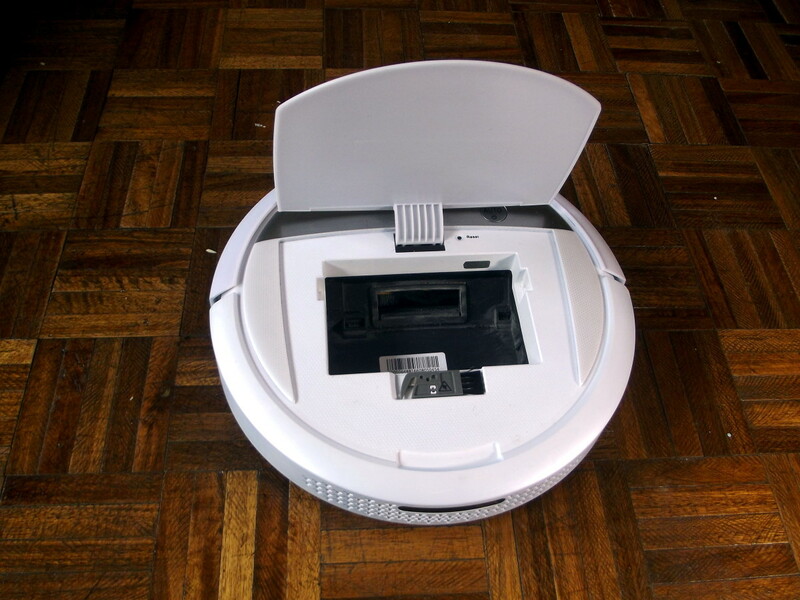 Sometimes robotic vacuums sandwich themselves between the floor and a couch or cabinet. While the Deebot M88 will occasionally become jammed, it can often extricate itself. Thresholds—the strip of wood at the bottom of doorways where rooms connect—may present, depending on their height, an obstacle to a robotic vacuum. 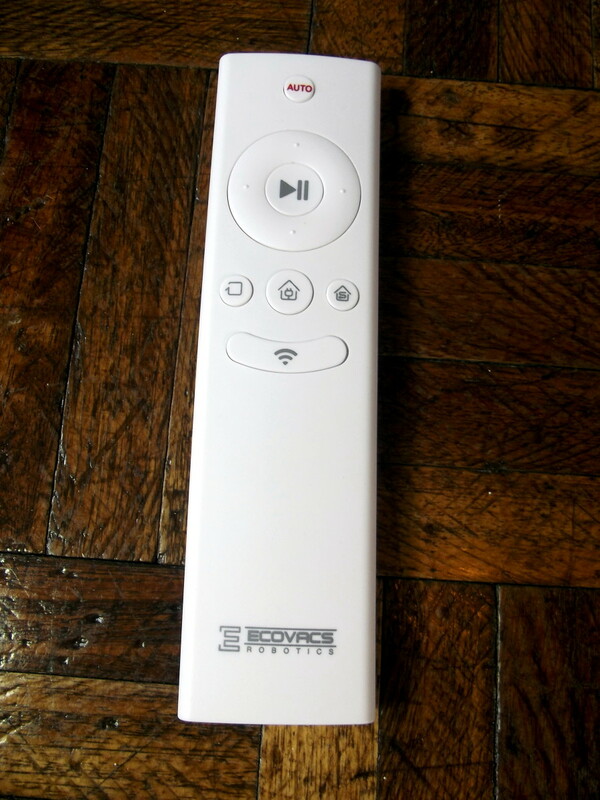 The Deebot M88 can navigate a threshold of 0.71 inches. Unlike many previous test subjects, this vacuum can enter my office without becoming stuck. My dining room floor is an inch lower than the rooms on either side. To compensate, I have installed narrow ramps at the points of entry. On rare occasions the vacuum will perch at the top of a ramp, unable to find purchase and proceed. Three rugs were used during my test procedures. The vacuum played well with the thick and heavy Persian carpet. With the main brush installed, the vacuum folded the corners of my light Persian rug as it cleaned. Then, the next time the robot passed over the same area, it would become stuck. If I replaced the brush with the extractor, the vacuum usually avoided this difficulty. 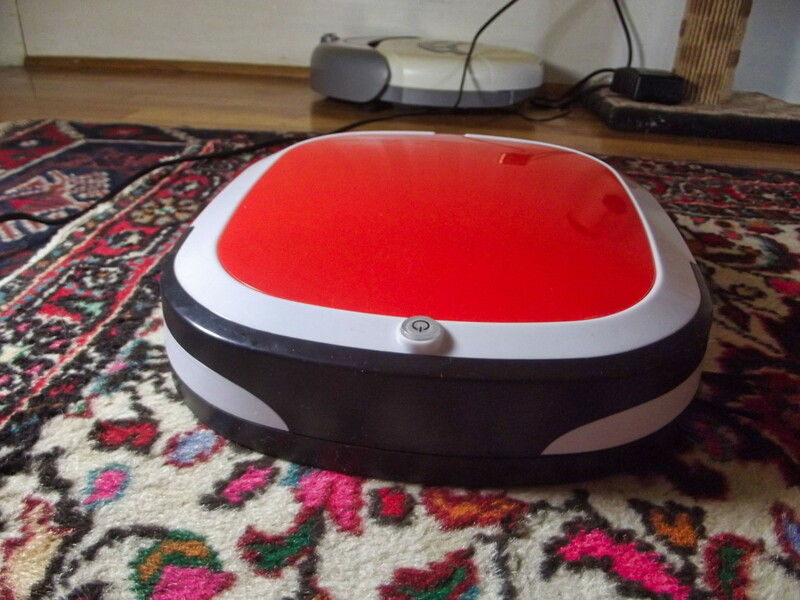 Because my Turkish rug is secured to the floor, the Deebot M88 can maneuver across it quite easily. Unfortunately, this mat is furnished with tassels which are too enticing for the robot to ignore. These tassels are invariably pulled into the vacuum and wrapped around its brush. Again, when I replaced the brush with the extractor, this problem was eliminated. I tried replacing the main brush with one from an inexpensive replenishment kit. Instead of four rows of soft bristles, the new brush alternated bristles with rubber flaps. 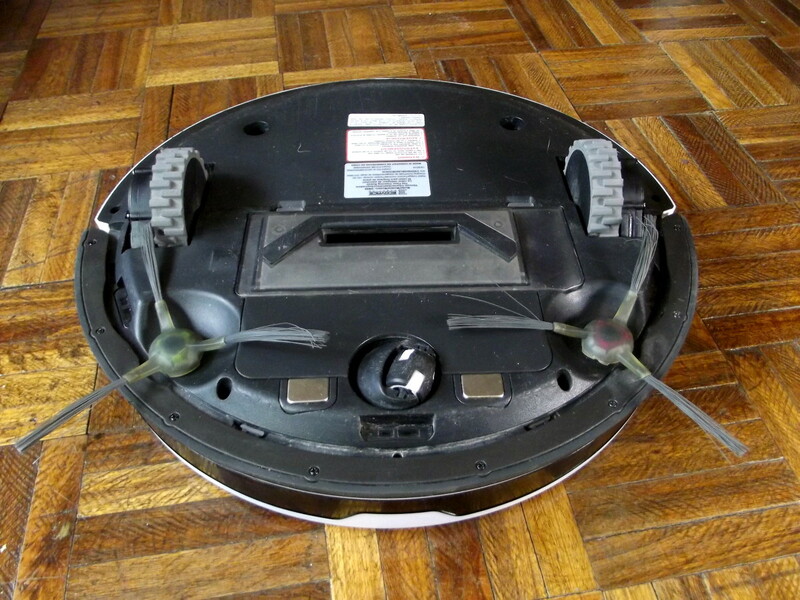 When using the replacement, my robotic vacuum usually avoided entanglement with the rug’s tassels. I positioned the dock (recharging station) in a room central to the cleaning area. 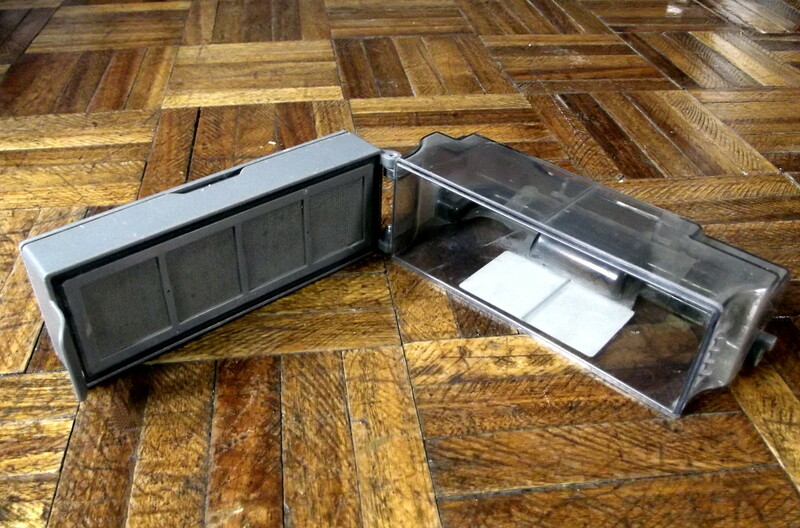 With the vacuum docked, there are six inches of unobstructed space on both sides. 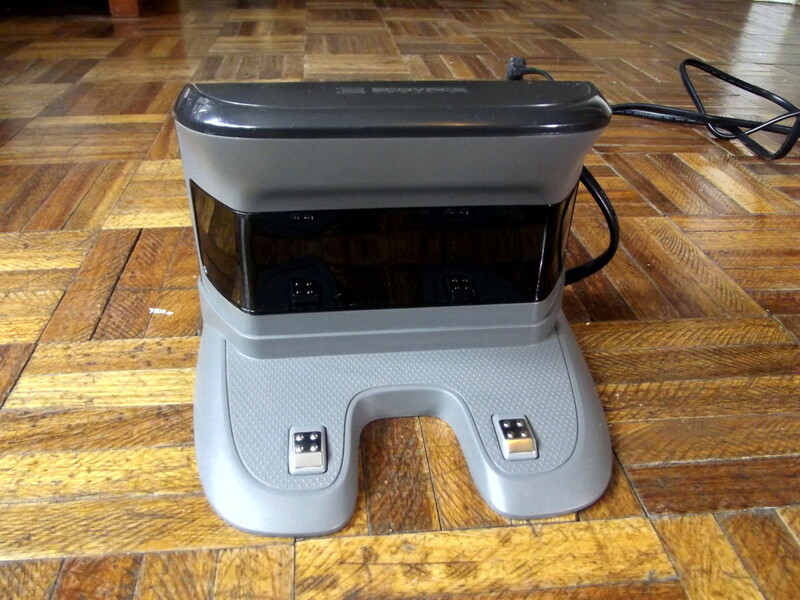 While the Deebot M88 will sometimes wander around for as long as 45 minutes, searching for its recharging station, it almost always docks successfully. 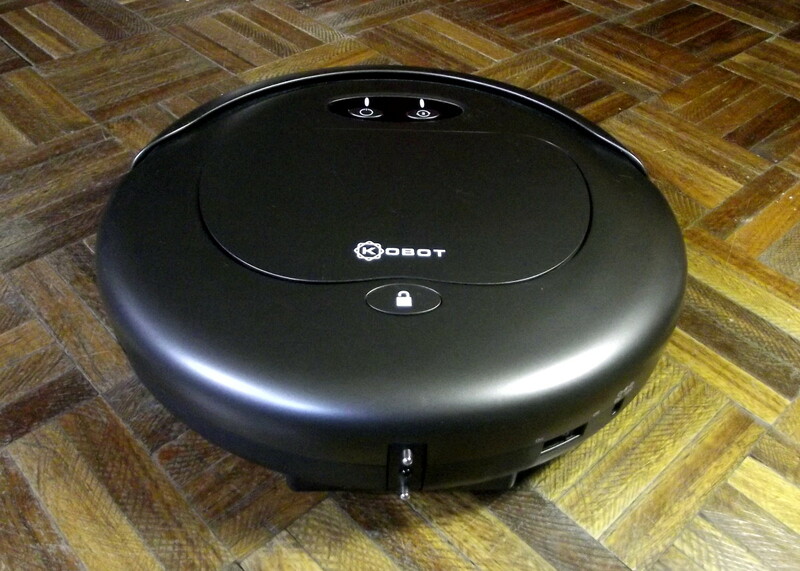 The Deebot M88 can be used on low pile carpets and hard floors. 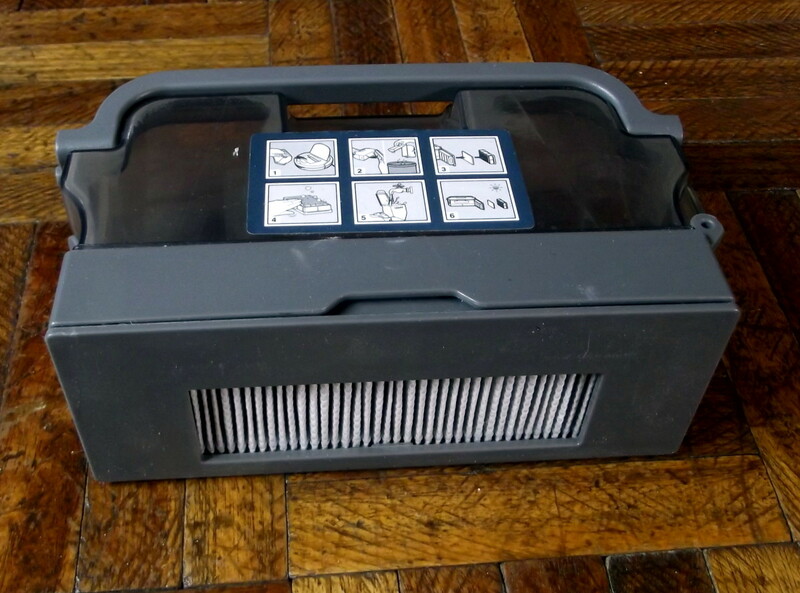 It comes with a brush preinstalled, but this unit can be replaced with a tangle-free extractor. 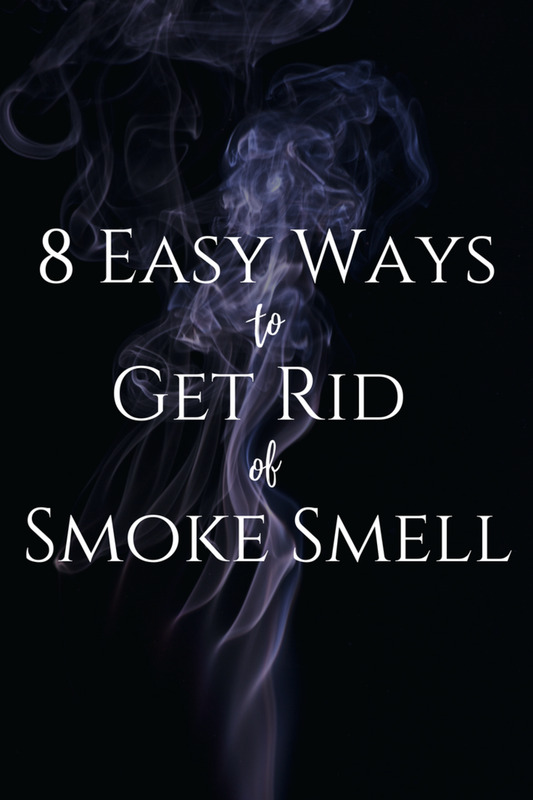 The vacuum cleans well, picking up lots of cat hair, kitty litter and spilled kernels of popcorn. Ecovacs has developed a wet mop system that allows you to vacuum and mop at the same time. While this works well compared to other vacuums I have tested, the technology that enables robotic vacuums to mop has not yet been developed to the point where it is useful. Wi-Fi compatibility allows the operator to schedule, control and monitor the Deebot M88 utilizing the Ecovacs smartphone application. This software is compatible with Amazon Alexa. I was unable to test this feature because I do not own a smartphone. This is unfortunate because only by using the application can this robot be switched from normal to high power. The Deebot is equipped with anti-drop and anti-collision sensors. These work well. The dustbin should be emptied every day. Once a week, I clean the dustbin, tap the HEPA filter against my sink to shake away accumulated dust, and wash the foam filter. 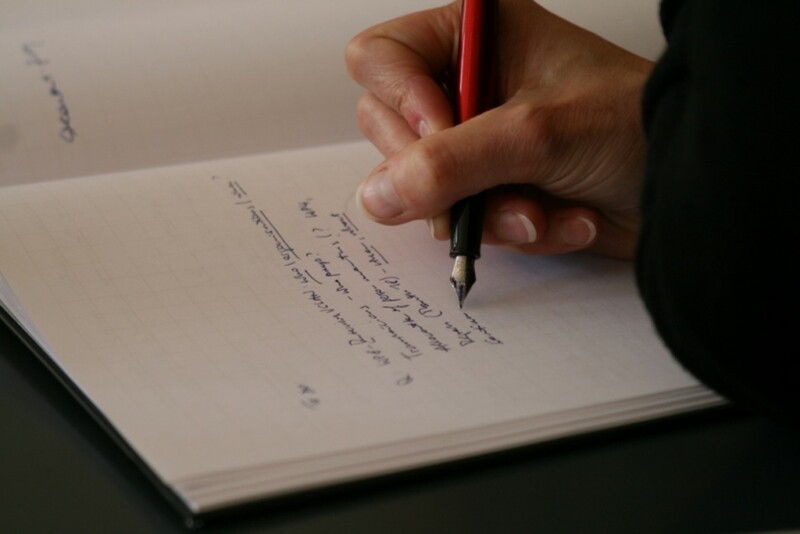 The HEPA filter should be replaced every six months. 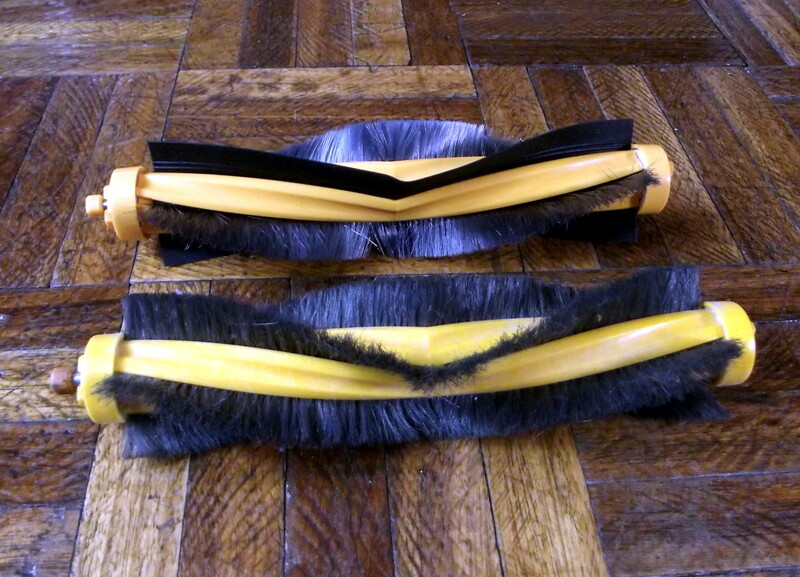 After eight months of use, my vacuum’s original side brushes still perform well. Inexpensive aftermarket kits are available at Aliexpress. These include four side brushes of mediocre quality, a useful main brush, and two quality filter sets. If battery runtime decreases, the robot begins to maneuver erratically or beeps in alarm; this indicates a mechanical problem. My difficulties were limited to the caster. In one case, due to an accumulation of dust, the caster did not spin freely. I tapped it lightly and cautiously swiveled it back and forth. Eventually, the crud holding the caster in place dropped away. A couple of months later the vacuum began to maneuver awkwardly. I discovered that, while crossing a metal plate associated with my hot air furnace system, the caster’s roller had pulled free. I snapped it back in place and restarted the vacuum. 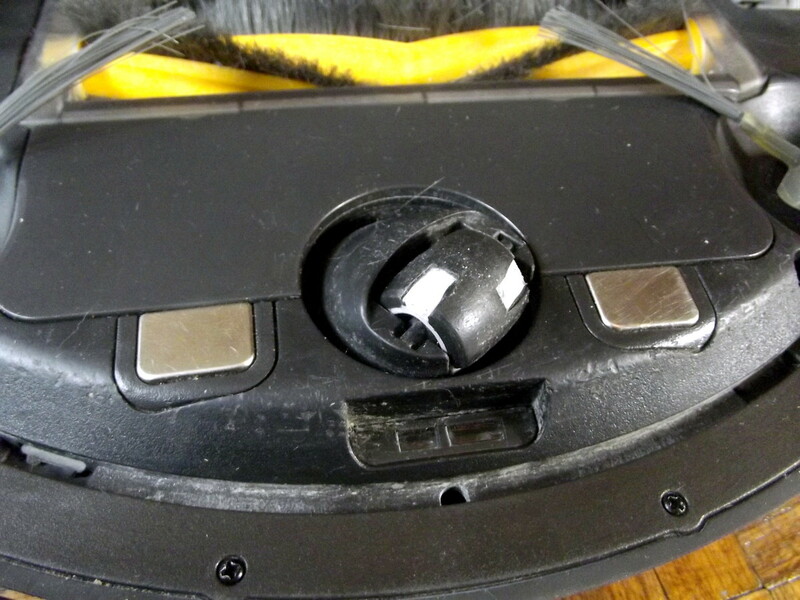 The main brush of a robotic vacuum will, over time, cease to properly rotate due to bits of hair accumulating on the shaft ends. It is a simple matter to remove the brush and clear away the hair. 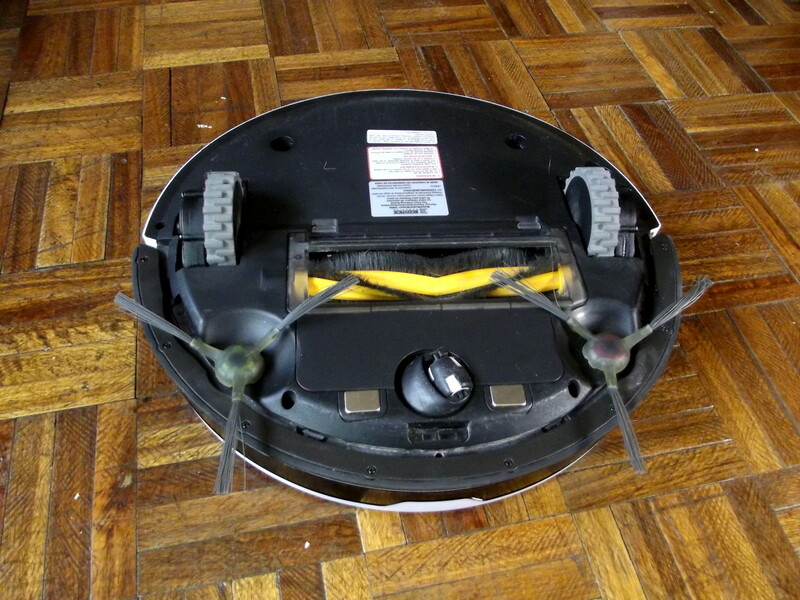 If the vacuum approaches the charging station, repeatedly attempting to dock and then backing away, this indicates a poor electrical connection. Clean both the contacts beneath the robot and those associated with the dock. 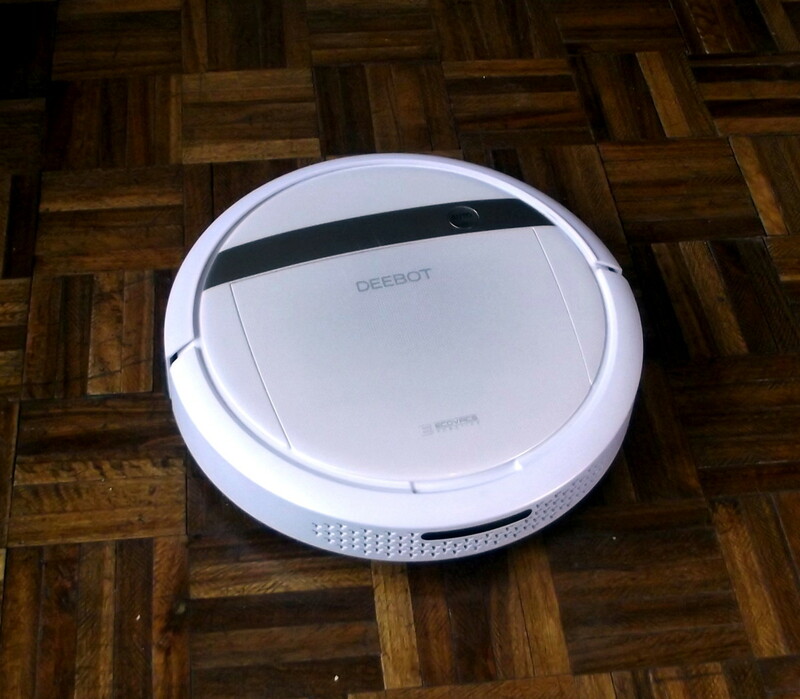 Providing the cleaning area has been properly robot-proofed, the Deebot M88 will vacuum your house daily without the requirement for supervision. 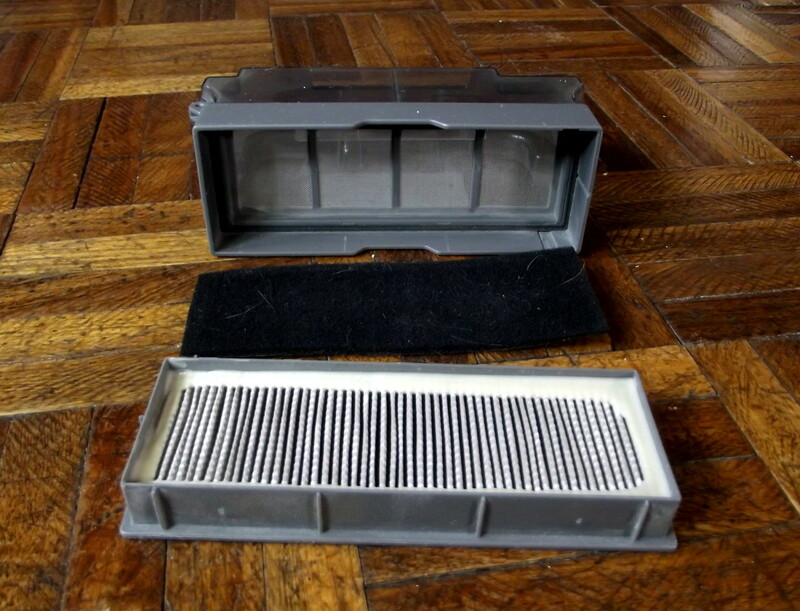 Maintenance routines tend to be simple, and aftermarket replacement items such as filters and brushes are inexpensive. Ecovac’s Deebot M88 is highly recommended.